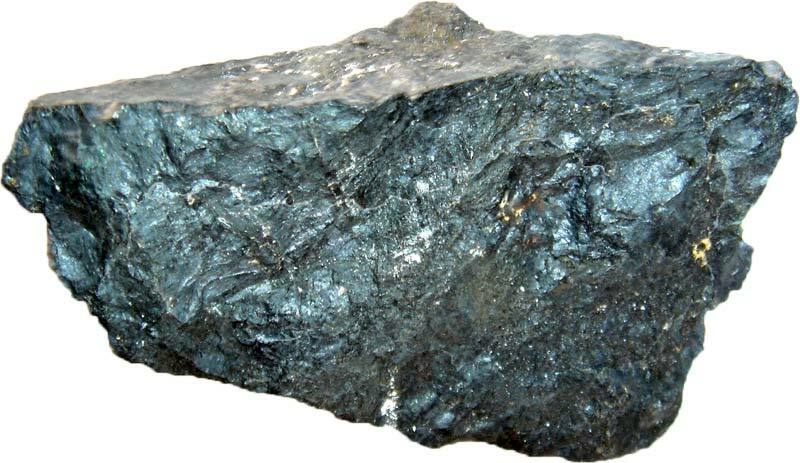 One of the most common and important minerals found in the process of making tools and armor, these Iron Ores are sourced from Indias leading supplier of raw materials. Rich in their ores and highly pure, these Iron Ores are also corrosion resistant. In addition, since we cater to clients specific needs, we are also offering several sizes, quantities and various quality grades of these Iron Ores, to meet every customers specific requirements.